Word of mouth is one of the most effective forms of marketing. In fact, 92% of consumers say that they trust referrals from their friends and colleagues, and 74% say that word of mouth is a key to their purchasing decisions. Referred prospects also convert 30% better than leads generated through other marketing channels, and have a 16% higher customer lifetime value. You know the word-of-mouth advertising, but customer by himself is not going to tell others about your product and become your brand ambassador. With some strategy, you can encourage customers to spread the word and turn this idea into successful referral program that includes real-time result, analytics, dashboard, customer ranking. You can create referral programs for your ICO’s that can track your brand advocates or customers, give incentives to happy customers to promote your blockchain concept and increase both customer acquisition and retention. 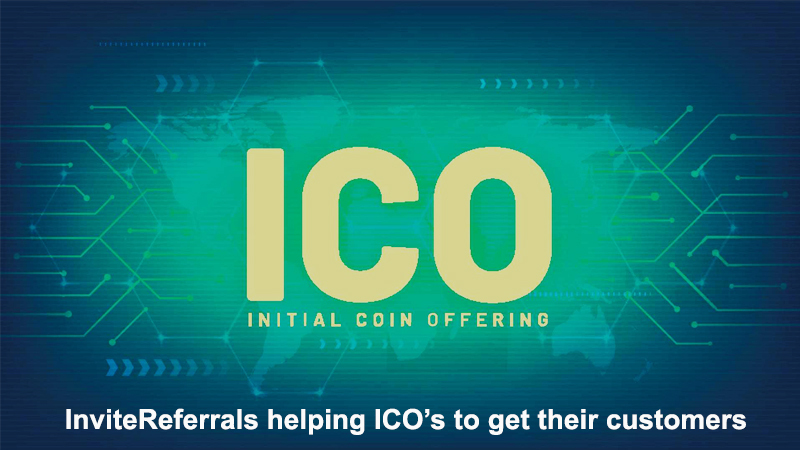 And for this, InviteReferrals provides a better platform to create and manage your ico referral program. Google, Facebook and Twitter already announced to block all the ICO’s ads on their platform. Why use referral program for ICO’s marketing and What’s so great about referrals? why not focus on leads that coming from paid ads like google ads or facebook ads. Due to increase in cases of fake ICO’s, Google, Facebook and Twitter already announced to block all the ICO’s ads on their platform. 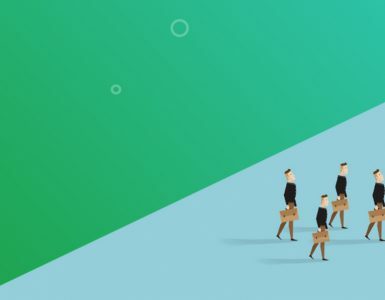 And now for your ICO’s, a better source of lead generation is left that is referral program. Referral program will work as a lead generator for your ICO’s, in which people are being rewarded for finding leads for you. And not just lead, a high-quality lead which is more likely to convert and more loyal to your blockchain product. A referral program gets your potential customers to trust your product as it has been referred by a friend or a colleague. Referral program creates more acceptability of your product among users. 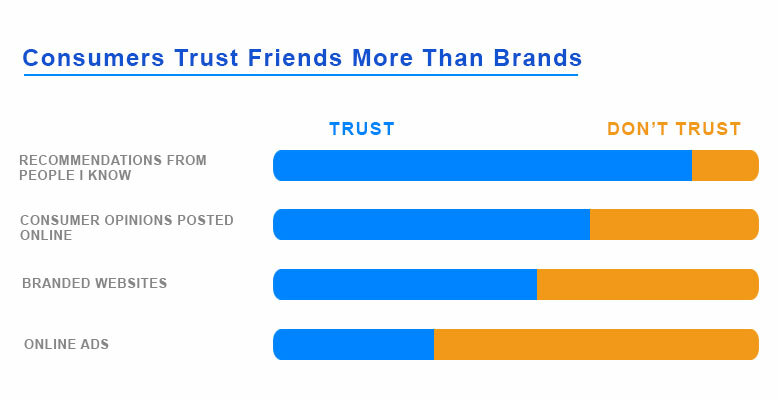 According to Nielsen survey, a customer has more trust in a friend than your product. We already know that referral program is a great way to find a high-quality lead. 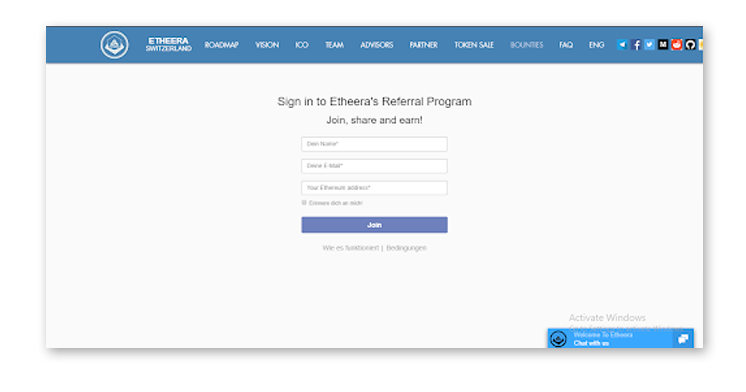 And now we will see how to integrate this referral program in your ICO’s. In referrals marketing, you will get more leads if you offer better incentives. Find the best offer you can give to your customer in return for high-quality leads. Run a contest or just simply announce to give flat payment. 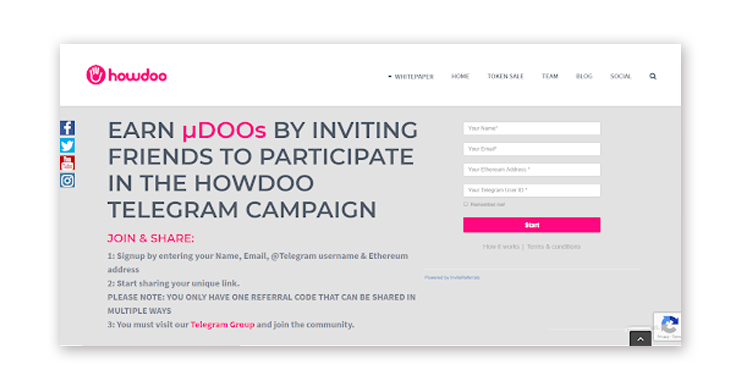 For example, Howdoo implemented a referral program in which they offer 10 uDoo tokens to each user who refers their friend to join their telegram channel and when friends join telegram channel they also get 2 uDoo tokens. As you know, Referral marketing is also known as word-of-mouth marketing, but in an era of internet, you need a platform through which your customer can share their view about your product to their family, friends, and colleagues. For this, you can use the Invitereferrals platform. Invitereferrals will give your customers a wide range of sharing options on a single platform to share their views like the telegram, facebook, twitter, WhatsApp and many more. The invitereferrals process is very simple according to the customer experience. The first user has to login to the login screen. This step is known as enrollment process. You can customize this step, for example, you ask any detail of users like their mobile number, email, name, address or any other valuable information you need. 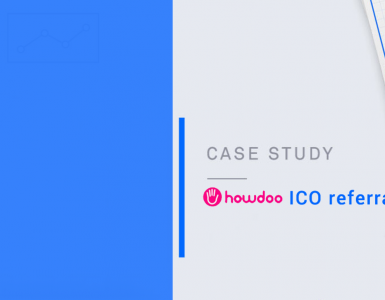 Like howdoo ask customers for their ethereal address on which they send the reward to customers. Now the second step is where a customer will share about your ICO via online social media channels like the telegram, twitter, facebook. 10 uDoo (worth $1.00) token whenever user signup for a referral program. 5 Udoo token for every friend who accepts user invites to their Telegram Channel. 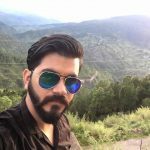 Every day they randomly selected 1 telegram member who positively contributed to that day’s conversation and awarded 500 udoo (worth $500.00) tokens. There are a lot of platforms and companies that are in support of referral activities and work on it. But before we start it is important to know about what actually is a referral program?